Earlier, the Family Court of Karkardooma had limited the visitation timings of the father, Aditya Mahajan, to meet his son to one hour every first Monday of the month, after it found that the child was hesitant to be around his father. 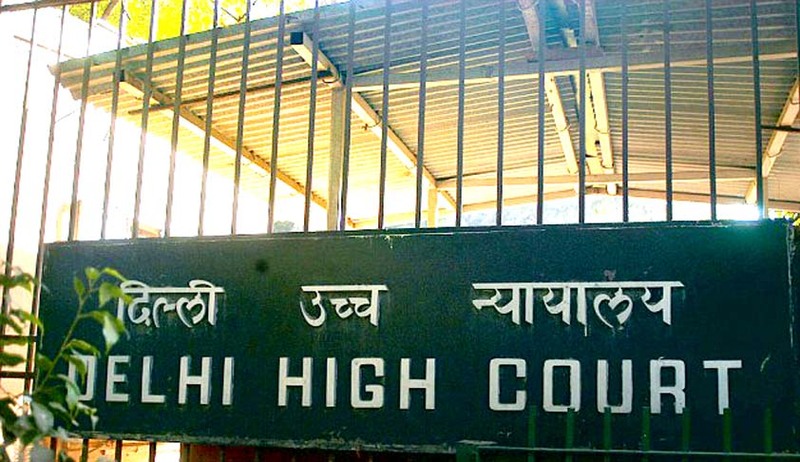 In a case concerning visitation rights of a parent, the Delhi High Court has said mere hesitation on the part of the child to meet either parent should not be a ground to absolutely deny access to the child by that parent. A Bench of Justice Pradeep Nandrajog and Justice Pratibha Rani made the observation in Aditya Mahajan v. Shachi Mahajan case. Earlier, the Family Court of Karkardooma had limited the visitation timings of the father, Aditya Mahajan, to meet his son to one hour (4-5 pm) every first Monday of the month, after it found that the child was hesitant to be around his father. The Family Court had observed that the parents have unfortunately got involved in multifarious litigations and the appellant mother even has an order of protection under the Protection of Women from Domestic Violence Act, 2005. Since the child stayed with his mother, a sense of fear is not unnatural due to an adverse impact on his young mind, the Family Court had concluded. However, the High Court stated that even if the unjust attitude towards the mother is assumed to be true, the child’s father shouldn’t be barred from meeting him because it’s important for a child’s full development that he interacts with both parents, despite them being estranged. The process of breaking ice and reaching a resolution is hard, but courts should nevertheless aim for conciliation or some compromise. If a child shows hesitance on meeting either parent, that should not be a ground to deny proper access to the spouse in question, it stated. Disposing of the appeal and restoring the application filed by the respondent under Section 12 of the Guardians and Wards Act, the High Court directed the Family Court of Karkardooma to refer the parents to the counsellors attached to the court.